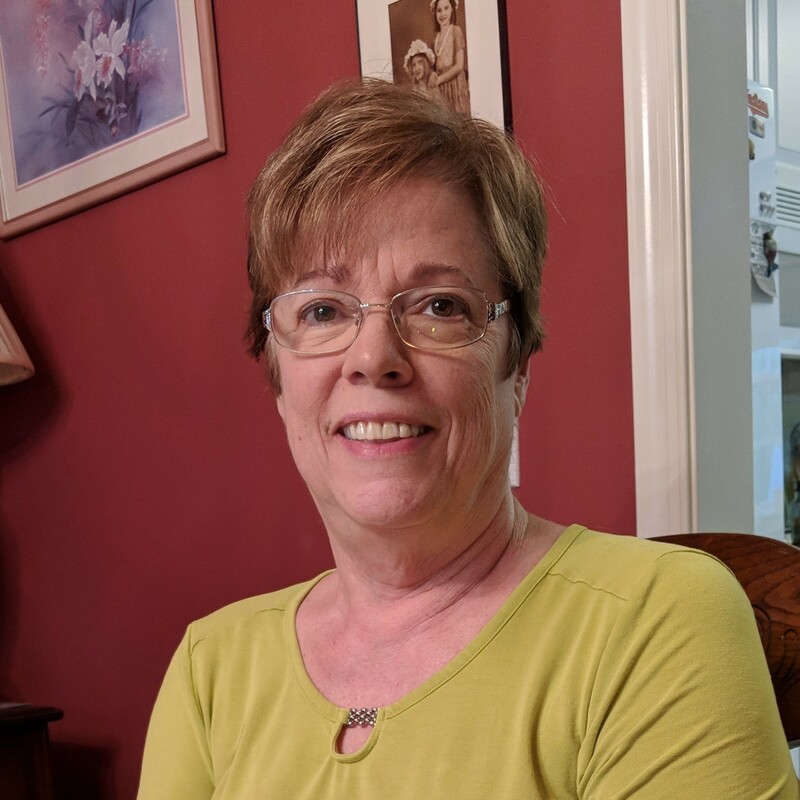 Age 70, of Painesville, passed away surrounded by family in her home on April 9, 2019. She was born to Edward and Eileen (nee: Ryan) Orosz on October 7, 1948 in Cleveland. In 1970, she married Nick Phillips, Sr. at St. Francis in Gates Mills. Together, they had three children and almost 49 years of marriage. In her teen years she loved bowling, swimming and dancing. She grew into line- dancing, family camping trips, escaping to Florida, and the motherly duties of cooking and crocheting. Overall, her favorite thing to do was spend time with her family. Survivors include her husband, Nick, children, Todd (Krystal) Phillips, Nick (Tracy) Phillips, Jr. and Kimberly Walter, grandchildren, Ryan, Olivia, Gabby, Andrew, Logan, Alex, Nick, III and Josh. She is preceded in death by her parents and step-mother, Ruth, and her brother, Tom Orosz. The family will receive friends at the Burr Funeral Home, 116 South Street, Chardon, Ohio on Saturday, April 13 from 5:00 PM to 7:00 PM. Memorial service will be held immediately following at 7:00 PM. In lieu of flowers, please send donations to the Hospice of Western Reserve, 300 E 185th St, Cleveland, OH 44119. We are very sorry about the loss of your grandmother. We are all thinking about you during this difficult time and sending big hugs from everyone here at Parallel. May you rest in the peace of Christ, Carol, my dear sister and my best friend. So sorry to hear this. Prayers to all. Sorry Todd and Krystal. May your mom rest in peace. So sorry to lose my very good friend of 32 years. I will miss you & our long phone calls. RIP.